Hentown Mama: How do you moisturize? An important part of skin care is making sure you moisturize. Most moisturizers make my face oily or they just don't do enough. That is they did until I found Perfectly Posh. Unlike the face washes, I have not tried all of these. But the ones I use, I love. 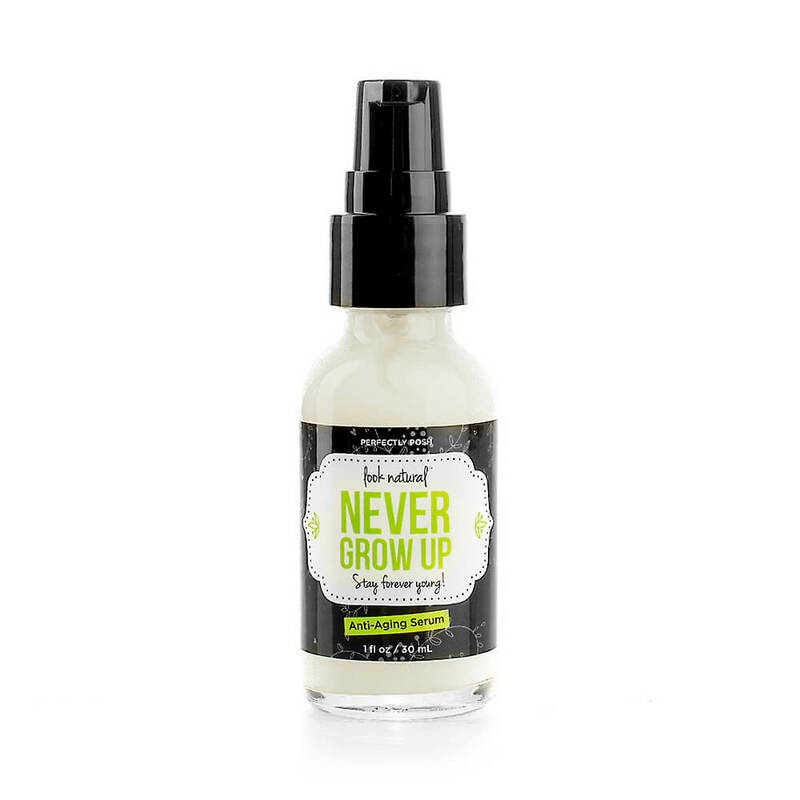 First up is Never Grow Old Serum. I use this around my eyes to lighten dark circle and to get rid of fine lines. It works! It has caffeine, lavender, lemon, and B3 in it. I personally use it every morning and night but some consultants say to use it just once a day. The Never Grow Old Face Creme is a light weight moisturizer for dry skin. It smells like coconut and vanilla. 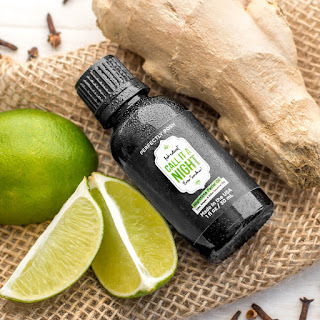 You can put it in the refrigerator on hot days and have a cooling moisturizer at night. I use this one before bed 5 times a week. The Night and Day moisturizer is my morning go to. It is lighter weight and with olive oil and aloe vera as it's base. I use this in the mornings before putting on my make up. Or on the weekends, I use just this and wear no make up. 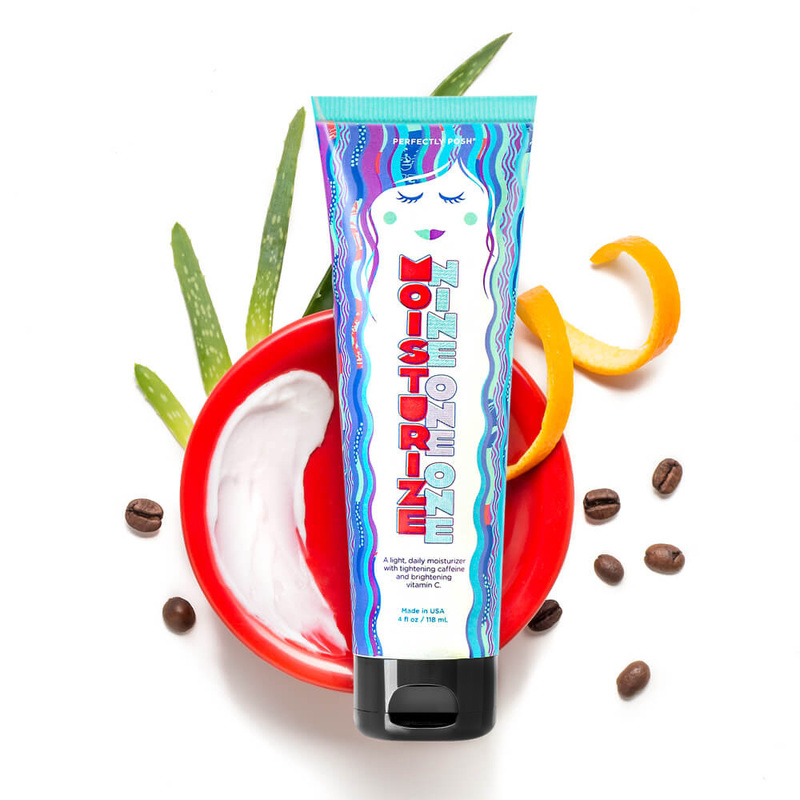 Moisture 911 is a great moisturizer with caffeine for your mornings. I don't use this one but I have tried it. 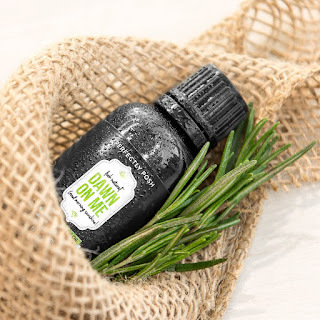 This one if for those with really dry skin. 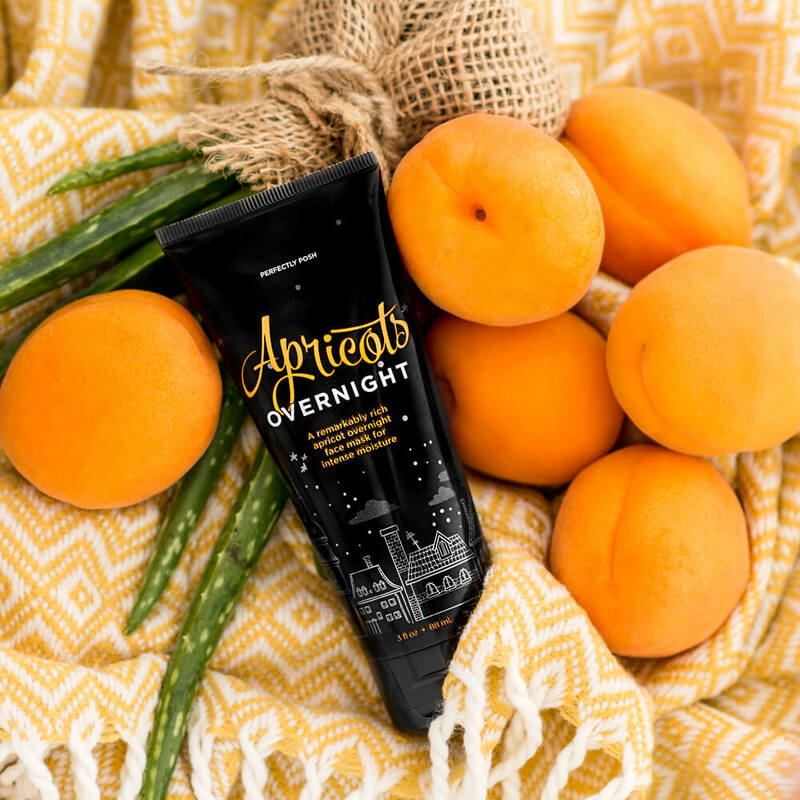 Apricots Overnight is what it sounds like, a night time moisturizer. 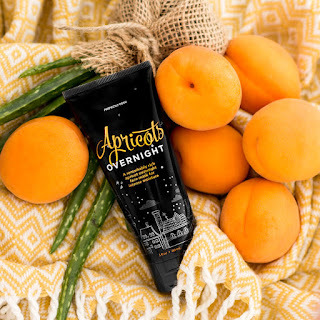 It is heavier than the other moisturizers and smells like Apricots. I use this one twice a week. If my skin is really dry because I have been out in the sun too much I will use this one more often. I have not tried the rest of these so I really cannot tell you a whole lot about them. But according to the experts, if you have oily skin then face oils will help decrease it. I honestly don't know if that is true or not so if you use these please email me and let me know what you think! 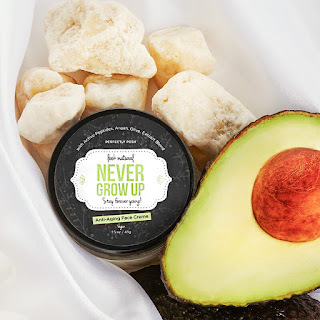 One thing about Perfectly Posh products is that I really use them. My family uses them and I love sharing about them. If you are interested in some samples you can email me with your name and address and I will send you some. 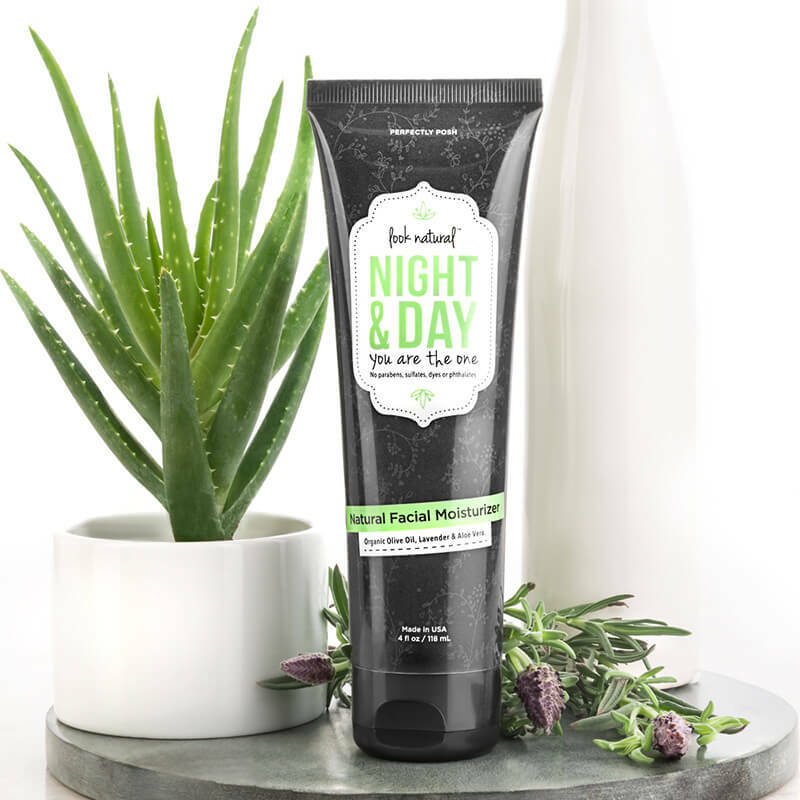 I think that everyone deserves to be pampered and I think that once you try these products, you will love them too. It is also a great company to work for! I get paid EVERY week on what I sell and I earn free products. They provide all the training you need to be successful and our consultants help each other out. We have a lot of fun with the company and with each other. It has been the best direct sales company I have worked for. I can also send you more information about joining if you are interested. Let me know if I can help you! To find out more head over to https://LauraPratt.po.sh. Thanks for sharing your reviews on different moisturizing creme. It will be so helpful for all those searching for some good moisturizing creme for their skin.